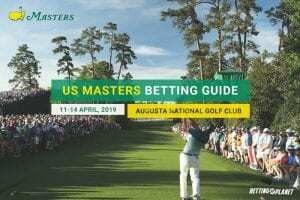 The PGA Tour has opened the door for players to endorse gambling companies during events. The Ryder Cup heads to France for the first time as the USA look to end a 25-year drought on the road. A drought-breaking victory has pushed Tiger Woods to the top line of betting for next year's majors. 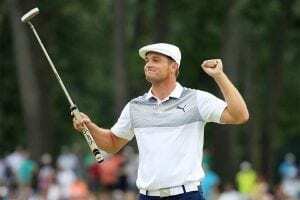 Bryson DeChambeau is still the man to beat as we look at the best bets for the 2018 Tour Championship. 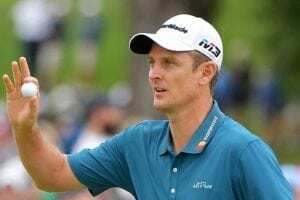 Bradley breaks his drought, Finau earns a Ryder Cup nod and a big name misses the Tour Championship. 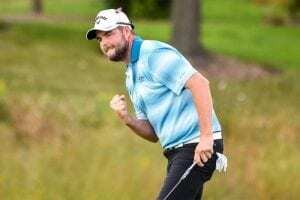 Best odds, free picks and betting specials for the 2018 BMW Championship at Aronimink Golf Club. 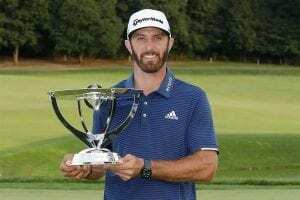 There is a new leader in the FedEx Cup race as we look at the best bets for the Dell Championship. 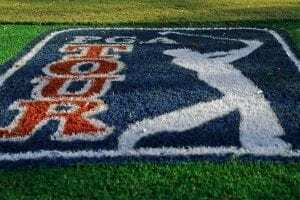 The PGA Tour's top 125 players head to Paramus, New Jersey for the first leg of the FedEx Cup Playoffs.